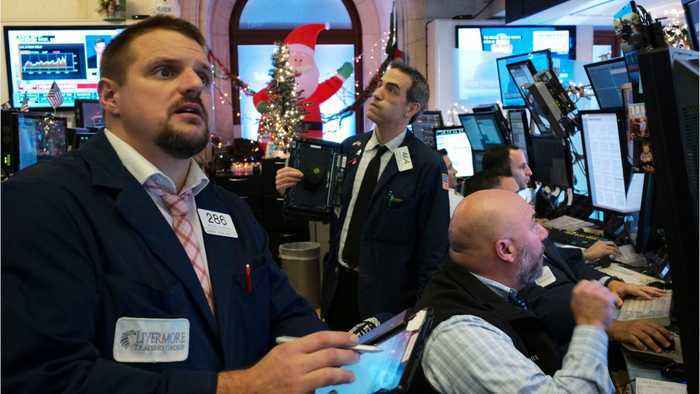 (Reuters) - Wall Street’s main indexes were set to eke out gains at open on Wednesday, as investors cautiously waited for more clarity on the Federal Reserve’s monetary policy outlook for the year, while trade worries still lingered. FILE PHOTO: Traders work on the floor at the New York Stock Exchange (NYSE) in New York, U.S., March 13, 2019. REUTERS/Brendan McDermid The U.S. central bank is largely expected to keep the fed funds rate steady and lower the number of hikes forecast for 2019 as it wraps up a two-day policy meeting, followed by a statement at 2 p.m.